Yes, 8K TV is here. Samsung launched its first 8K QLED TV at the IFA conference this September in Germany. There are four screen sizes from 65” to 85”, armed with 8K AI Upscaling, aiming to produce the most life-like and accurate screen resolution. 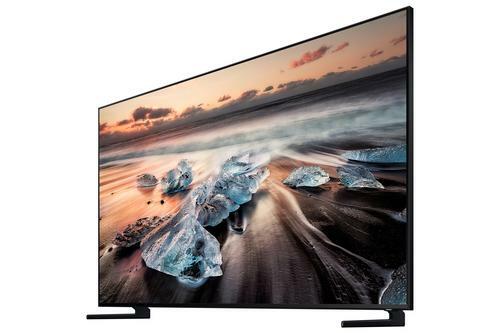 The Samsung Q900R QLED 8K TV will feature a number of 8K-ready enhancements like Real 8K Resolution, Q HDR 8K and Quantum Processor 8K, producing four times more pixel then a 4K UHD TV and up to 16 times more pixels than an HD TV. The genius of the 8K Upscaling is that regardless of whether you’re watching a film or a show through a streaming service or HDMI or even mobile-mirroring, using AI, it will ‘upscale’ content to appear in 8K. This means, you will get a crystal clear image every time.